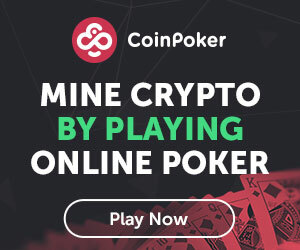 Antanas Guoga, co-founder of Lympo, and Mark Cuban, owner of the Dallas Mavericks. 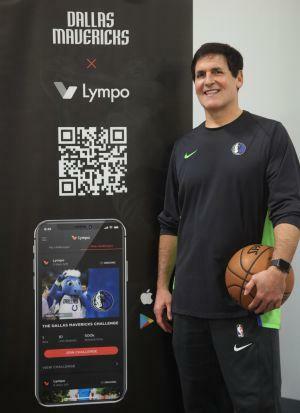 Dallas, Texas – Friday, November 16th, 2018: Mark Cuban, owner of the Dallas Mavericks, together with Antanas Guoga, co-founder of Lympo, have announced the official launch of Lympo, the nation’s first blockchain fitness app, and the first of its kind that rewards users with crypto tokens holding real monetary value that can be exchanged for premium products within its own in-app Lympo Shop. The free application pioneers a revolutionary new concept in wellness and personal technology. The Dallas Mavericks are Lympo’s founding U.S. partner and will engage fans through unique challenges and rewards through the app.